M.O.H. 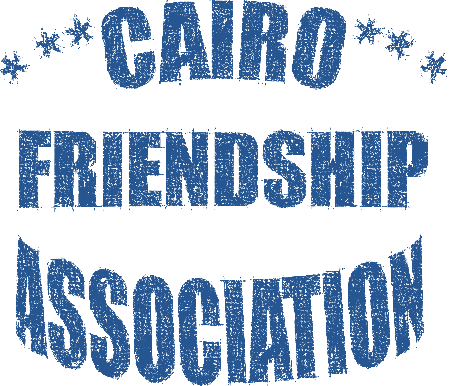 @.L.Y.I.C.S ©: 860) Cairo Friendship Association ! Thanks Mohamed. U bring back great memories with this post. Loved those days too! They were special. Yeah Rhonda.. they were indeed... I don't think that it is a coincidence that all CFA icons mentionied above ate really successful in their careers.. it unleached our potentials. Although i feel outsider here not belonging to this very same group, but you reminded me of the students council/union at school, out of which we developed the "community group". i stayed there long after graduation of school and uni. 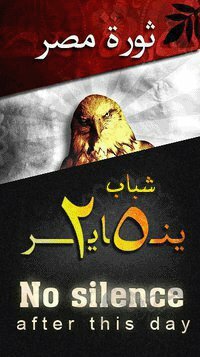 we launched many "mini-projects" and participated in many campaigns with CARITAS Egypt. One project that captured my heart was the ongoing bi-monthly visit to Abbasseya Hospital. It was best days, it grew so big that our budget reached more than 20 different projects with tens of thousands of dollars (in the nintees).. I miss those days, although Nahdet El Mahrousa kind of give me the same feeling ... but missing being invloved and seeing everyone everyday..
my volunteer work compensates a part too, but it is not with the same "soul" as before. passion is there too. it might be the hope to change something, or maybe the sense of "of course we will see the results". you know, the passion of young age and dreams and hopes of how great the world would be just few years from now-after we do enough change. our projects were very small compared to yours. we had no financing resources other than the school, some entities, and the CARITAS refunds. but we were at 7th sky with it. yaah, you brought me back to these shining smiles we had back then.